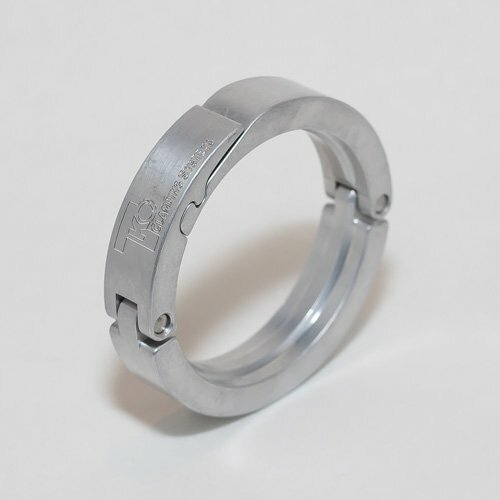 Our custom clamps are built to precision, look great, and are user friendly. Precision Fit. Looks Great. Easy To Use. Modern motors are engineering wonders and new technological equipment impresses, however no one has improved the clamping system for decades. TKO clamps close this technology gap. TKO clamps come in numerous anodized colors and a polished finish. 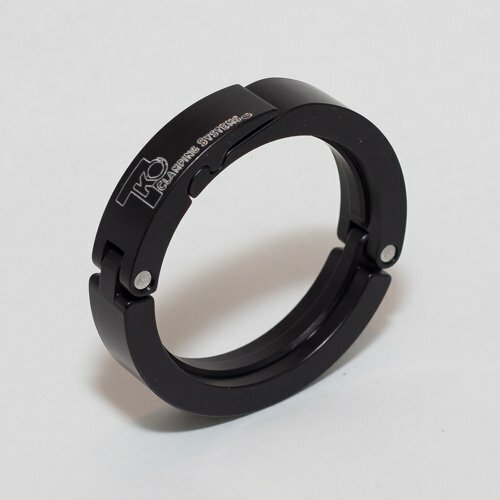 We are also happy to personalize them and will engrave them for one-of-a-kind specialization. We can help you create the custom appearance that you want. If you have an idea, which you believe will take the look of your motor from where it is – to where you want it to be, we’ll do our best to build you the clamp that will take it there. The most commonly used clamps used today are cheap, unattractive and are difficult to use. 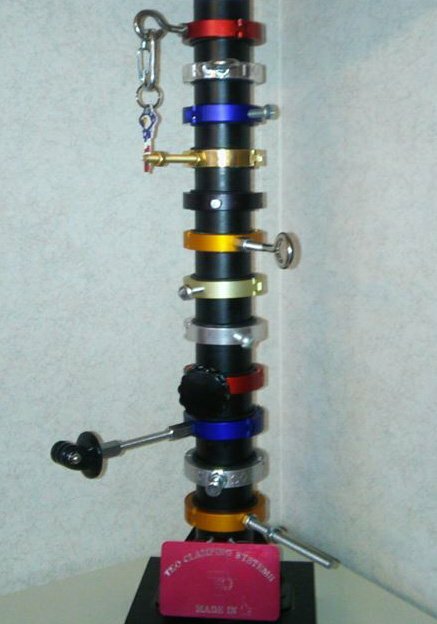 Our clamps are built to precision, they look great and are user friendly. Our clamps are built to precision, look great, and are user friendly. 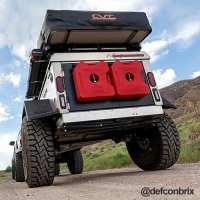 Perfect fit for your Razor, UTV, OHV Roll Bars. 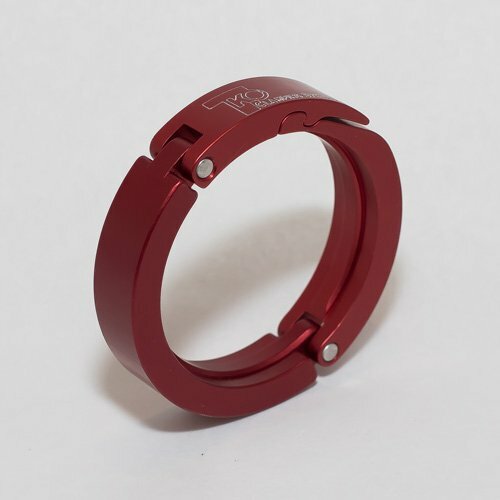 Our Custom Roll Bar Clamps are perfect for mounting RotoPax and other roll bar applications.